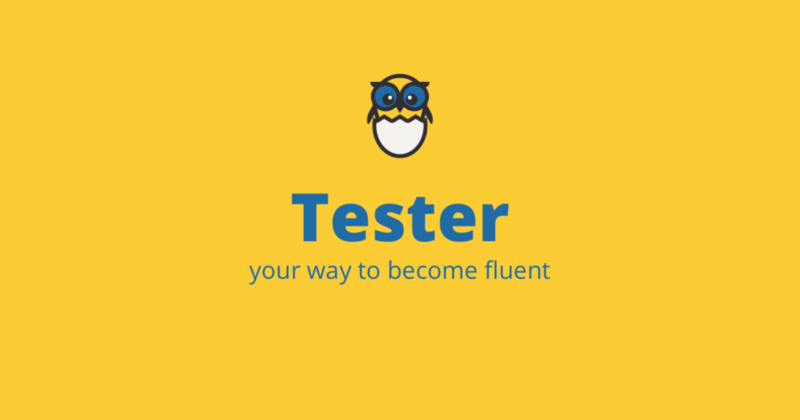 This lesson is a summary of tests available online for all Swedish learners. Hello beautiful reader, today I want to share with you all the nice placements test that I have recently found online. I hope that it can help you find a suitable course for you or it could be at least a good opportunity to test your knowledge. The test is based on the European Council´s level scale, in Swedish, Europarådets nivåskala. The test has been developed by Studiefrämjandet. The test is provided by the Institute for Nordic languages at Lund University. The test is provided by the Institute for Nordic languages at Lund University. Note that this test is available in .doc format. The test is provided by Digitalsparet.se. It contains 30 questions. Mock exam level A2 test provided by Folkuniversitet. Mock exam level B1 test provided by Folkuniversitet. Mock exam level B2 test provided by Folkuniversitet. The test is provided by Transparent Language. The test is available on Drop-box, originally provided by Folkuniversitet.